Included Is A FREE Pullout Technical Step-By-Step Booklet Translated In English, Spanish, French, And Italian. 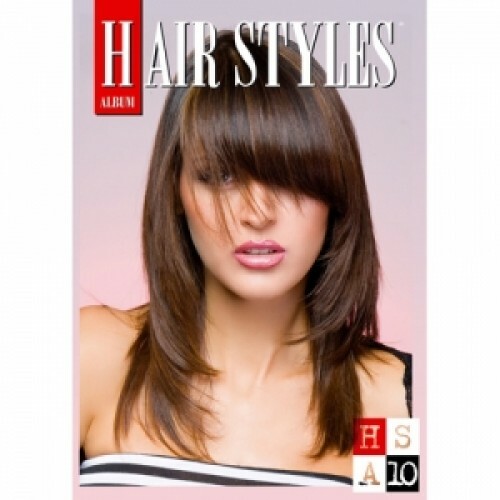 WORCESTER READING COMPANY #10 HAIR STYLES - This NEW Beautiful Hardcover Book From SPAIN Features A Variety Of Styles, Cuts, Colors For All Hair Lengths, And Types: Short, Long, Curly, And Straight. 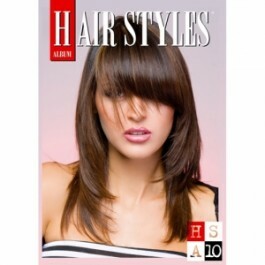 Many Contemporary Choices For Women, Men, And Children, Creaded By TOP Stylists From EUROPE. Included Is A FREE Pullout Technical Step-By-Step Booklet Translated In English, Spanish, French, And Italian.